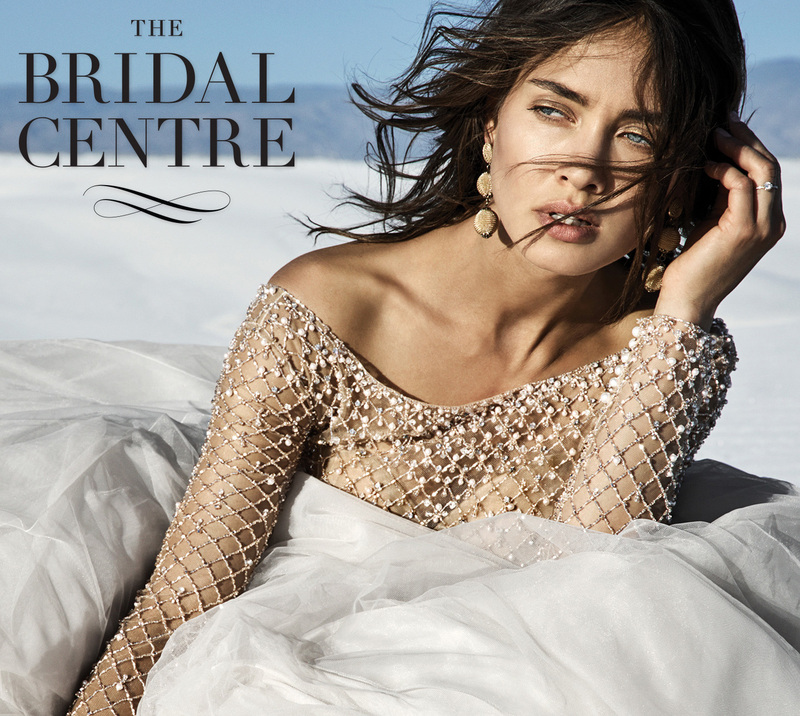 The Bridal Centre reputation is built on our service experience. Expert Stylists will work one on one with you and your entourage to find your dream wedding dress. Attentive to your needs, wants and wedding budget, they will carefully navigate you through our hand selected collection of wedding dresses. Our stylists are super knowledgeable about our designers, dress fit, silhouettes and styling that is needed for the “one” dress. Our stylists will make shopping for your wedding gown an experience you will remember. Our Bridal Boutique features the beautiful Princess Room making us the must visit bridal store in Calgary. This spacious semi-private area is a beautiful and comfortable environment for you and your loved ones that creates a relaxed and enjoyable private experience while shopping for your dream wedding dress. The quantity of gown selection from exclusive designers that we bring in on a seasonal level is unmatched in all of Alberta. We have the largest selection of bridal gowns from the very best bridal designers – most exclusive to The Bridal Centre.